$571.99 plus free shipping in the contiguous US. Call for Hawaii and Alaska prices. Today’s commercial vehicles have to power a range of accessories, both inside the cab and out. 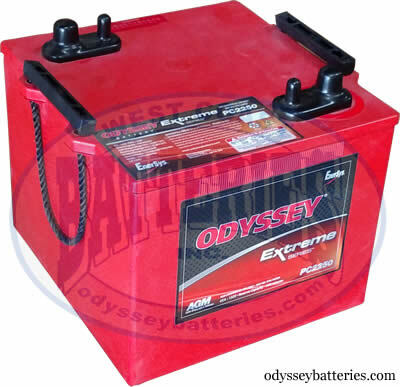 And whether on the road, the farm, or the jobsite, ODYSSEY batteries have the power to start any job, and the durability to last until it’s finished.